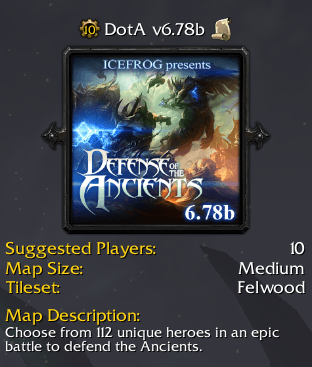 DotA 6.78b has just got released by the developer, IceFrog. It is the 2nd update of v6.78 series that addresses necessary bug and exploits to stabilize the gameplay. No new content has been added in this patch. Description: Update primarily focused to counter bugs found in DotA 6.78. Changelogs: Read Dota 6.78b Patch Notes. • DotA 6.78b AI will take couple of weeks to release.